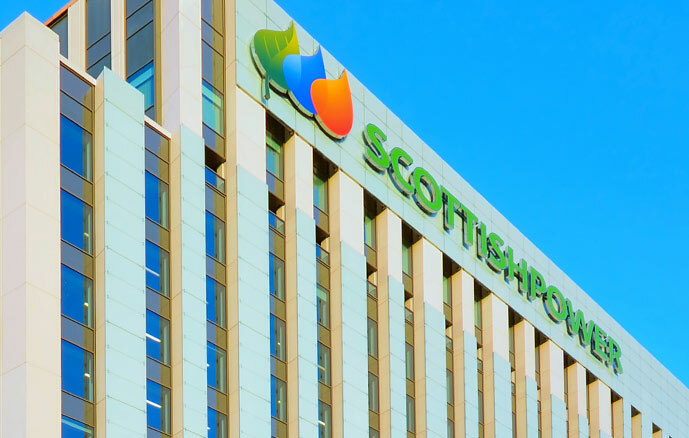 Scottish Power Retail Holdings Limited, as head of business companies of the Iberdrola Group that pursues the activities of retail, holds the corresponding executive responsibilities, taking charge of the day-to-day management and effective administration of the business, as well as its ordinary control, through its Board of Directors and its management bodies. In discharging these responsibilities and in the exercise of its decision-making powers, Scottish Power Limited has approved its own Memorandum and Articles of Association and internal corporate governance rules, and its competent bodies have adopted the Introduction to the Corporate Governance System, the Mission, Vision and Values of the Iberdrola Group and the Code of Ethics, corporate policies and other internal codes and procedures that make up the corporate governance system of IBERDROLA, S.A., as well as the specific rules or regulations to implement or supplement it. IBERDROLA S.A. constantly updates its corporate governance system, which is made up of the bylaws, the corporate policies, the internal corporate governance rules and the other internal codes and procedures approved by its competent bodies.